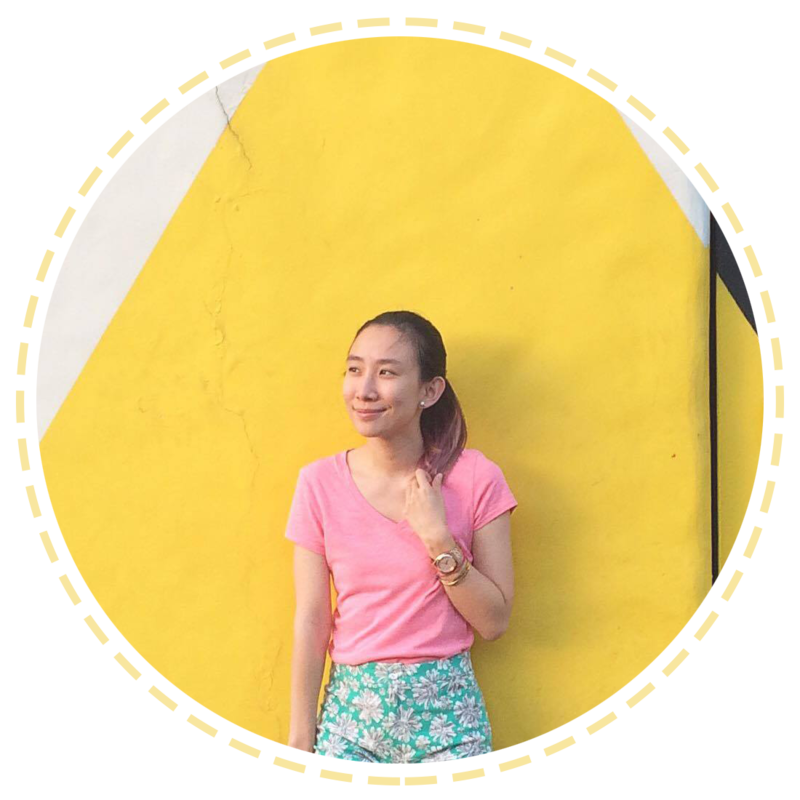 The game is developed in partnership with Xeleb Inc., the Philippines' first celebrity mobile games company. I initially didn't feel confident that I was going to win, but the gamer in me wanted to try the new game, so I gave it a go! That's me holding the tablet and ready to game-on! :) I eventually ended with a 47,567 score, if I remember correctly. And a night of her game launch wouldn't be complete without a full performance by Sarah Geronimo herself! May I just say that this girl is a triple threat! Even without backup dancers, I didn't mind, because she gave us her all and it seemed so effortless for her! Definitely the Pop Princess! Finally before the night ended, they announced the highest scorer that night! Thank you to mother Jackie Go for the video! Haha! I really didn't want to expect that I'd win, because I'm not really lucky with giveaways! It's rare that I win and there were so many people who played that night. Just goes to show that I'm a game addict! Lol! >_< Hahaha! Super thank you also to my ever supportive blog friends Ana and Ruth for the photos and capturing this once in a lifetime achievemt! ^_^ Hahaha! 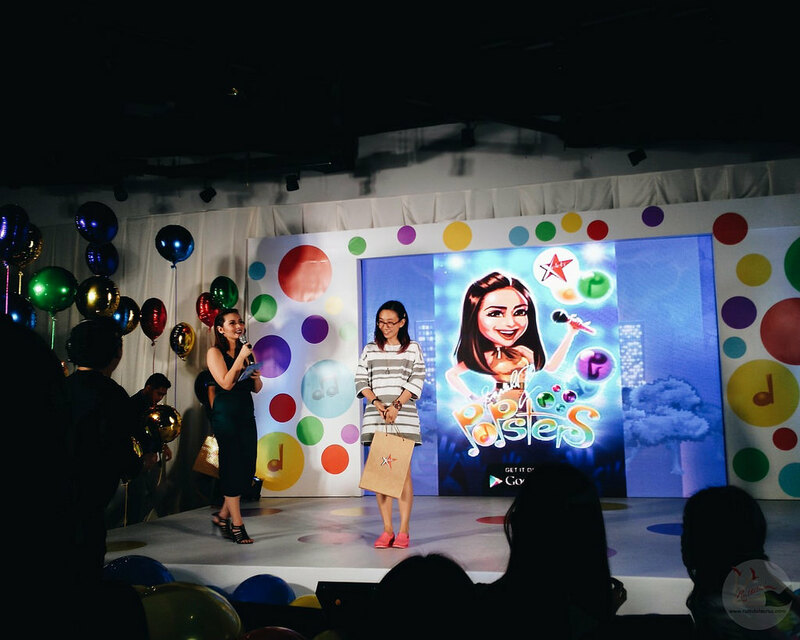 Sarah G Popsters is available for download on Google Play! So if you want a new game to play with, try it out! But I warn you, you might get hooked!